One of my new year's resolutions is to take more video. Now that both the Arrows are mobile, it seems like the most realistic way to capture our life and our travels these days. Plus, I fully realize that in the blink of an eye they'll be cranky teenagers giving me the stink eye every time I take out my camera. 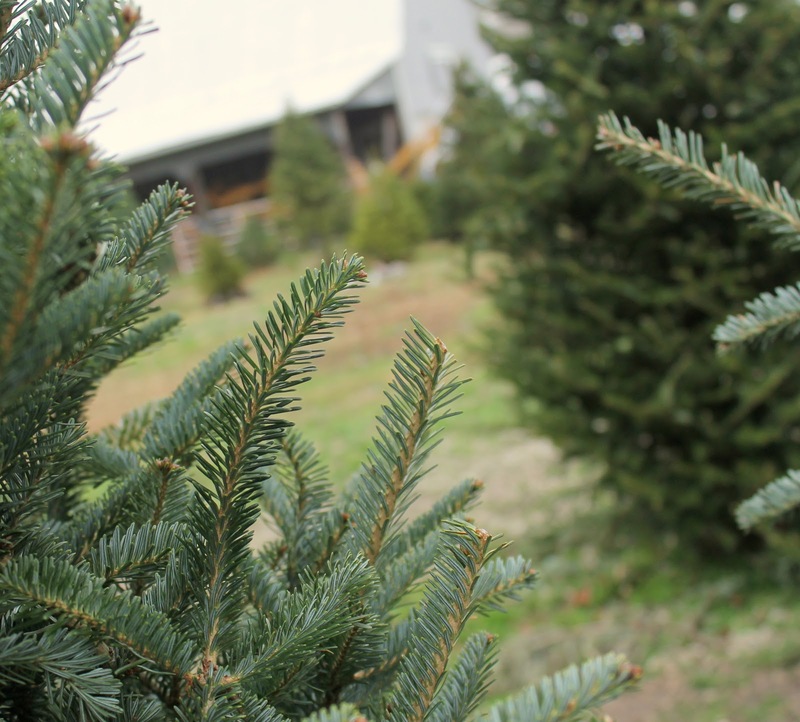 So when we returned to Robert's Tree Farm for our third annual Christmas tree selection, it seemed like a good time to practice being the official videographer of our family. 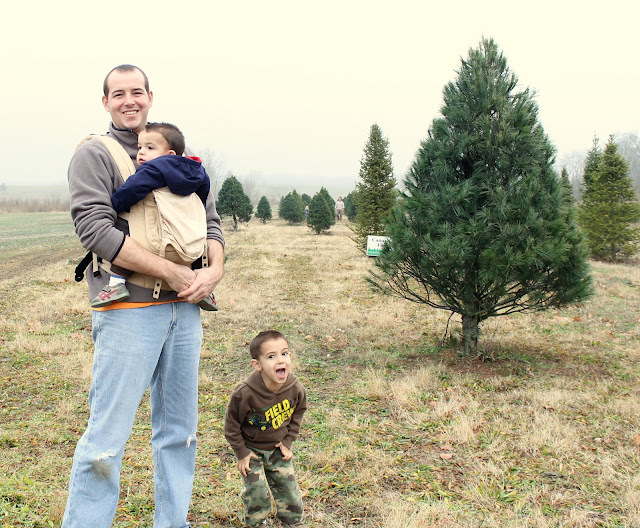 Besides spending time with our families, our visit to the tree farm is definitely my favorite holiday tradition. Just me, my boys and the great outdoors in the Indiana countryside. Here's a fun look back at our day there. Crave more info about this place or the fun of picking your tree right from the field? This post is a part of Photo Friday at Delicious Baby and Friday Daydreamin' at R We There Yet Mom. 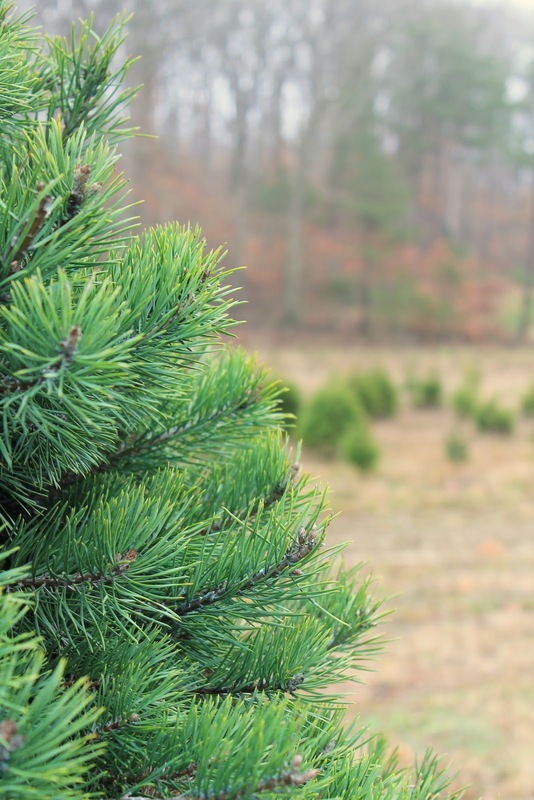 Wow, now that’s a cool way to spend time with our family, the trees were so beautiful and I think I’ll just find the right place to shop for my tree too. Should have named it as "Tree Hunting" and videos great.